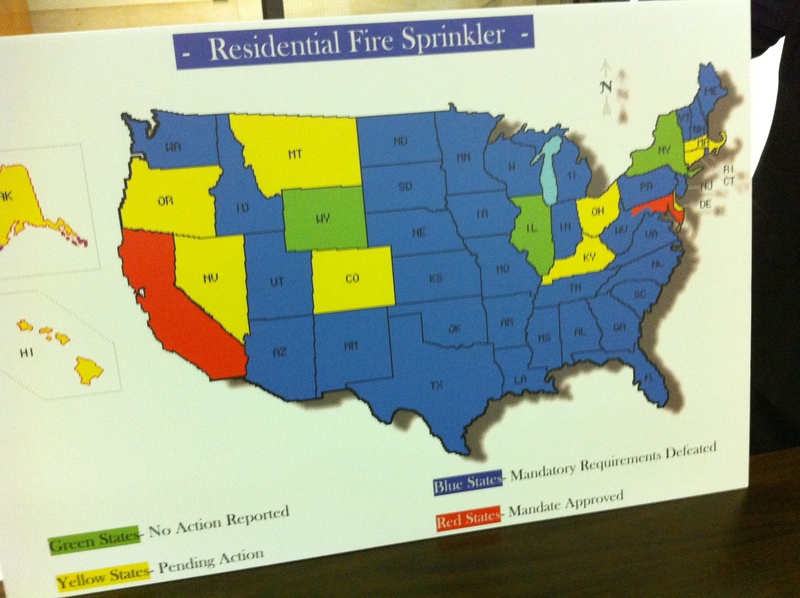 On December 13th, 2011 a public hearing will be held by the Mass BBRS on several Building Code Proposals including the Stretch Sprinkler Code. Officials expect this meeting to be well attended due to the controversy generated by the Stretch Sprinkler Code. This building code proposal if adopted, would require sprinklers in new one and two family homes. Last week EMNARI had their third successful BBRS Mass 8th edition overview. Our host was EMNARI member Sterritt Lumber of Watertown. Thanks to Jack Mackin and team the room was filled to capacity.